Eric Galton has been mediating for over 24 years and has mediated over 7000 cases and arbitrated over 100 disputes. Eric is a founding partner of the Lakeside Mediation Center in Austin, Texas. In 1991, Eric’s first book, Representing Clients at Mediation, won a CPR best book. Since that time, Galton has published 4 books about mediation, including his recent ABA collaboration with Professor Lela Love, Stories Mediators tell. Galton’s books have been translated into five languages. Galton has been named a Superlawyer in ADR 7 consecutive years and received Texas Lawyers coveted Go To award in mediation. Galton is listed in Who’s Who in Commercial Mediation and is a Martindale Hubble Preeminent AV lawyer. 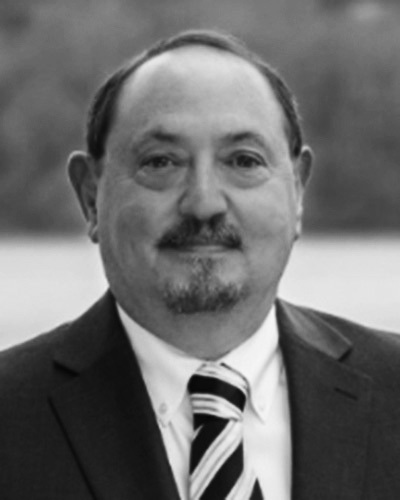 Galton served on the board of the Texas Association of Mediators and is a Texas Distinguished Credentialed Mediator. Eric is an adjunct professor at Pepperdine School of Law and served as an adjunct professor at University of Texas School of Law. Galton is the current President of the International Academy of Mediators and has served on its board for five years. Galton lives in Austin with his wife, Kimberlee Kovach, his five children, and his beloved 105 pound labradoodle, Emmy Lou Kovach-Galton.